of the people as any one of the pre-existent rights of nature. 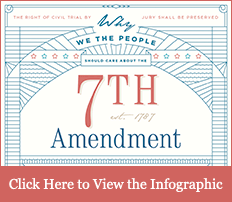 The Seventh Amendment to the U.S. Constitution ensures that citizens' civil cases can be heard and decided upon by a jury of their peers. 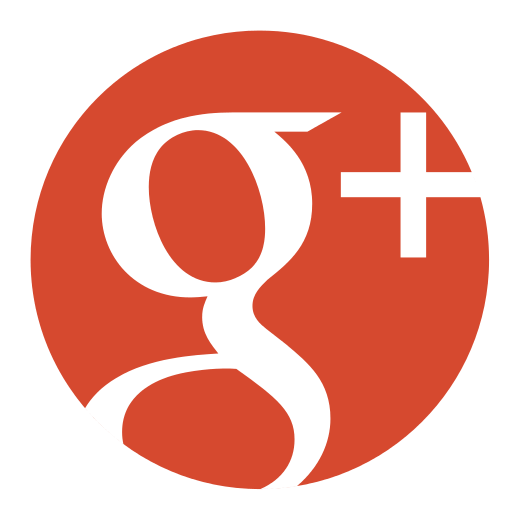 The jury trial provides a forum for all the facts to be presented, evaluated impartially and judged according to the law. 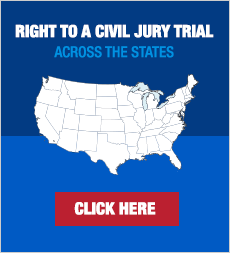 However, due lengthy trial procedures and scheduling delays, along with a growing inclination toward arbitration and out-of-court settlements, the dwindling number of jury trials may result in the disappearance of the Seventh Amendment altogether. 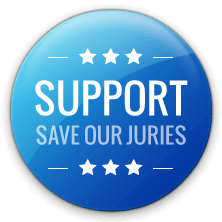 We need to work to preserve and protect this Right by improving the civil justice system, not abolishing it.